Photos of Dileep with prime accused Pulsar Suni have been doing rounds online leading to speculations of the actor being involved. 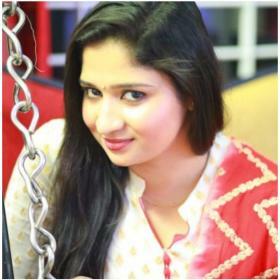 The kidnap case of Malayalam actress has taken a new turn after photos of actor Dileep and the prime accused Pulsar Suni surfaced online. These photos were being aired on most of the TV channels which led to speculations that Dileep might be part of the conspiracy of abducting the actress. 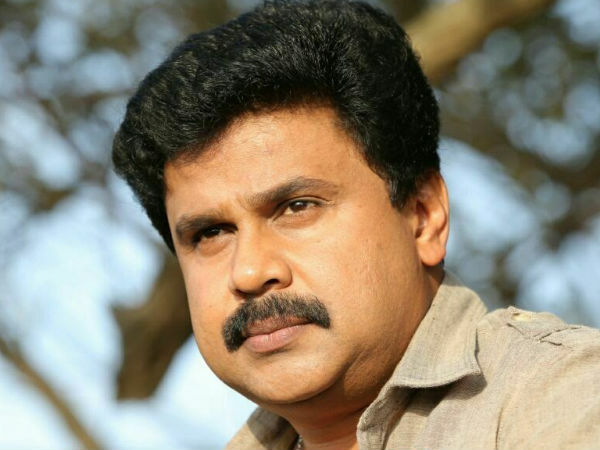 Dileep has however has said that he is innocent and has maintained his earlier statement that he has never known anyone by the name Pulsar Suni. Apparently, Pulsar Suni was at the shooting locations of one of films which had Dileep in the lead role. A selfie of Pulsar Suni with Dileep surfaced on the internet on Sunday and went viral immediately leading to more speculations. 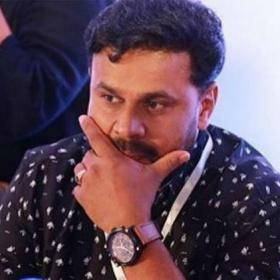 Dileep and his close friend Nadir Shah were recently questioned by the Kerala police in connection with the case after one of the accused threatened and blackmailed Dileep of framing him as the conspirator if he doesn’t pay him a huge sum of money. “We gave detailed statements on my complaint to the police and I am happy at the way the police are going forward in the case,” Dileep told reporters after the questioning as he came out of the club along with Nadir Shah and his manager Appunni. 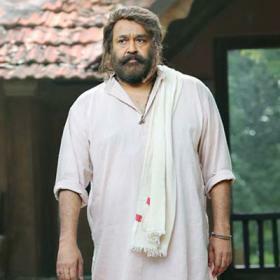 The police personnel took his statement for his complaint of being blackmailed by the accused Pulsar Sunil regarding the abduction of the Malayalam actress. 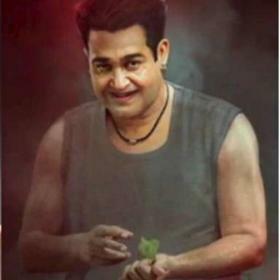 Police also questioned him about his involvement in kidnap of the actress and his business dealing like real estate in Kerala. Dileep and Nadir Shah also handed over the recordings of the calls that they have received. 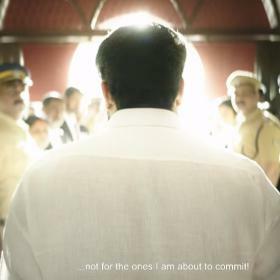 The police are, however, investigating the case all possible angles and also looking at a conspiracy angle after one of the accused has said during the interrogation many top actors from Malayalam film industry are involved.